( Scroll to bottom of page ). genealogy, research and the past, in Flint and Genesee County. 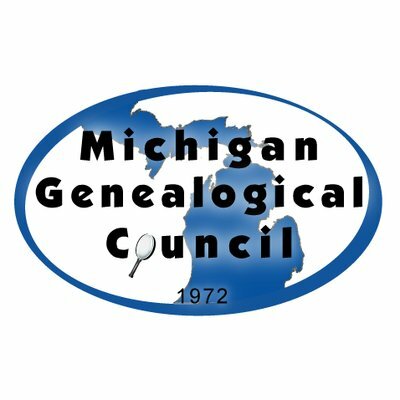 To fulfill our purpose, the Flint Genealogical Society steadily procures additional research Holdings which are made available for public use, without charge, for family history research. We also offer for sale a growing list of over forty of our own Publications pertaining to the Flint and Genesee County area, including portions of surrounding counties. Society Members receive the Flint Genealogical Quarterly, currently published three times each year, which offers unlimited free Queries and contains previously unpublished historical materials pertaining to Genesee County. An interim publication, the FGS Newsletter, is mailed monthly to our membership to inform them of our regular monthly Meetings, which are free of charge and open to the public, as well as Society news and various local, state and national seminars and events. Through the entire year we provide an ongoing number of volunteers to assist researchers new to the field of genealogy or not familiar with our local resources. All major research holdings acquired by the Flint Genealogical Society are donated to and housed in the Genealogy Section of the General Reference Department at the Flint Public Library where our Library Volunteers provide free assistance for family history researchers during normal operating hours, currently more than 60 hours per week. 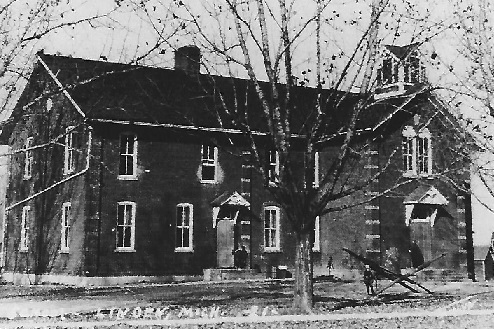 The Society provides Courthouse Volunteers each Friday to assist researchers with birth, marriage and death records at the Genesee County Courthouse. Occupying a corner of the County Clerk's Office on the 2nd Floor and sworn as Deputy Clerks, our Courthouse Volunteers are authorized to provide non-certified copies of vital records within present limitations of Michigan Law. In connection with Flint's ever-popular Sloan Museum we also staff a free research center within their Perry Archives building each Wednesday. Located in a peaceful corner of the beautiful Flint College & Cultural Center, this site houses a sizable collection of newspaper obituaries, old city/county directories and records of early area funeral homes. PDF form to print out ( click here ). 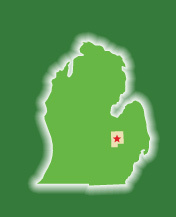 The Flint Genealogical Society has a NEW facebook page. Like us on facebook.